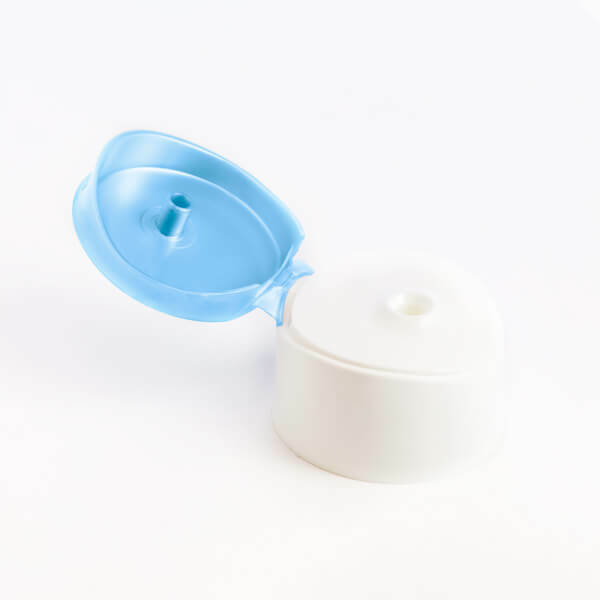 Giflor specialises in the moulding of plastic caps for the packaging of cosmetics, beauty and personal care products, one of the ideal segments of our closure systems. 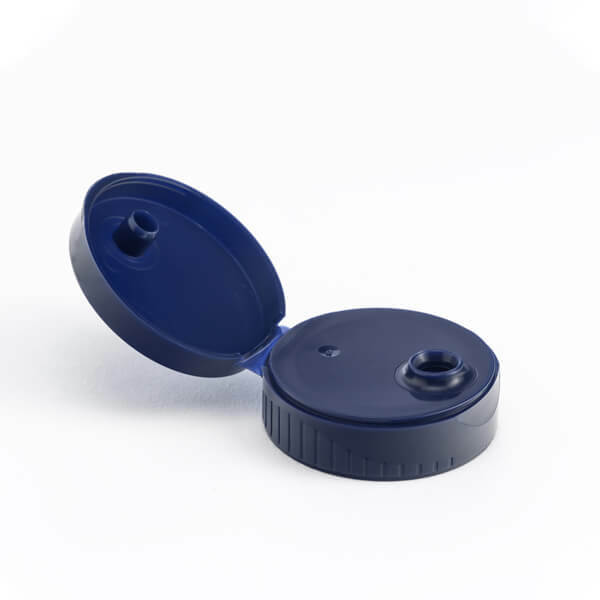 Specifically, Giflor caps are the perfect solution for consumer products sold through large retailers or to professional end-users; these products include sunscreens, moisturisers, shampoos and conditioners. 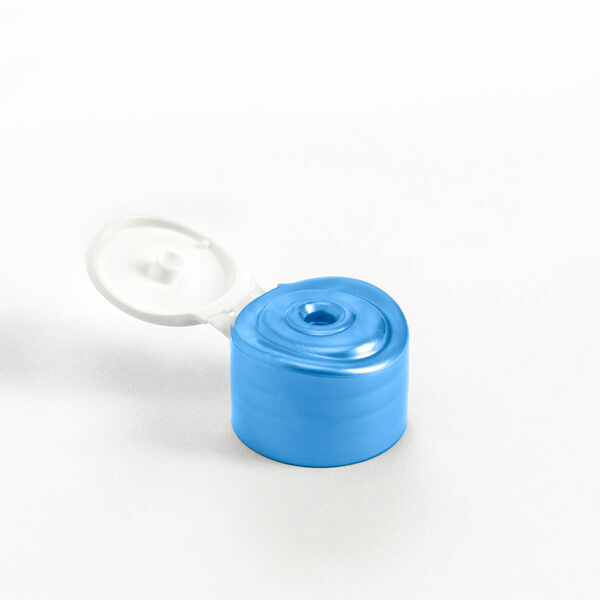 The cosmetic industry increasingly requires packaging with a strong aesthetic impact, capable of providing personality and improving the sales performance of the final product, as well as ensuring maximum functionality. 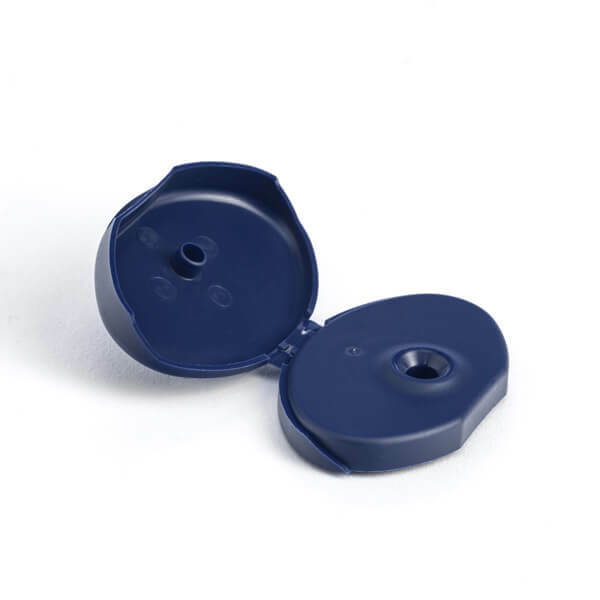 Our closures respond perfectly to both needs: on the one hand, they attract the customer’s attention thanks to a captivating design, developed with care to even the smallest details; on the other, they assure ease of use by virtue of their ergonomic opening. 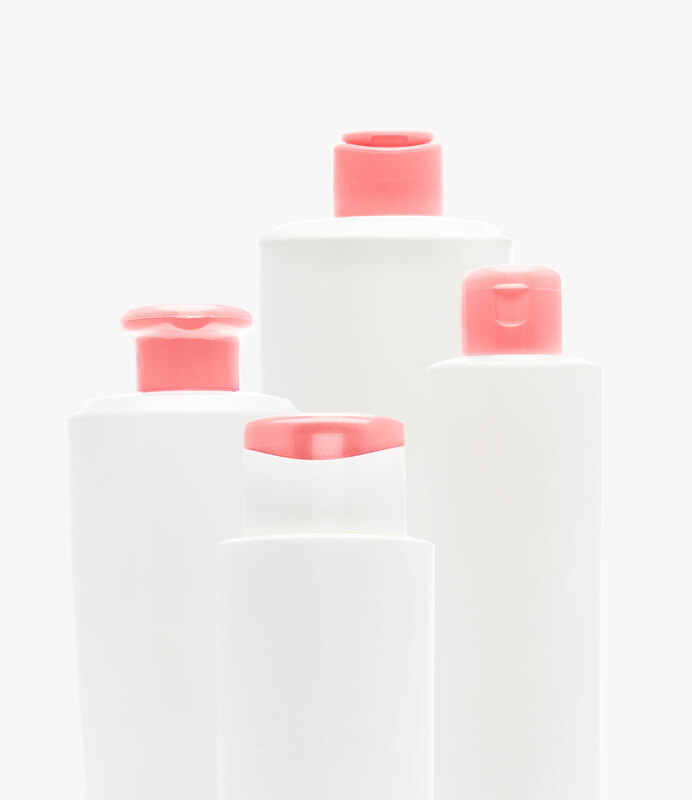 Our airtight caps for shampoos, conditioners and moisturising creams are available in the single- and two-colour versions, with over 350 standard colours to choose from. 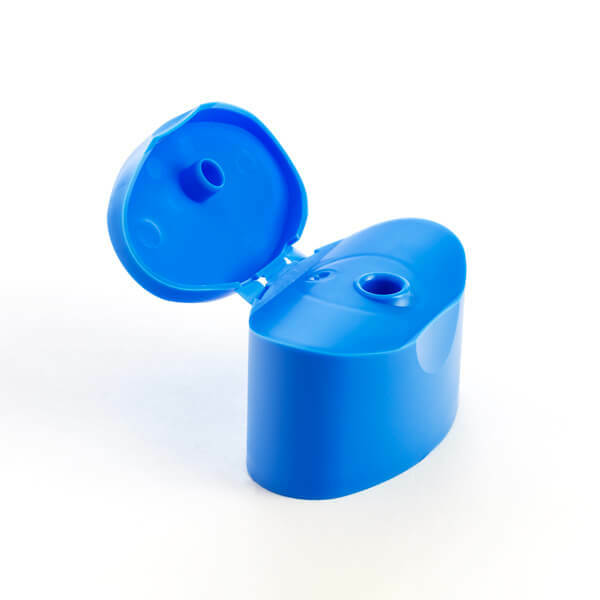 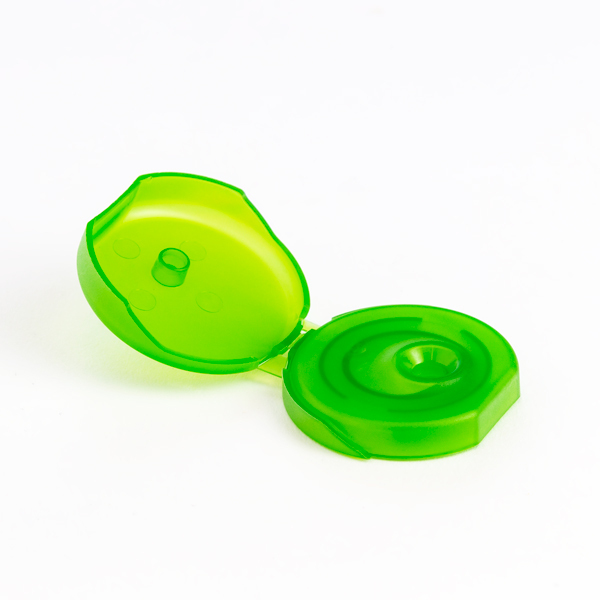 To mould our plastic caps for packaging cosmetics we use the polypropylene copolymer, a material that offers excellent resistance to humidity and cold, as well as good chemical resistance to acids, alkalis and solvents. 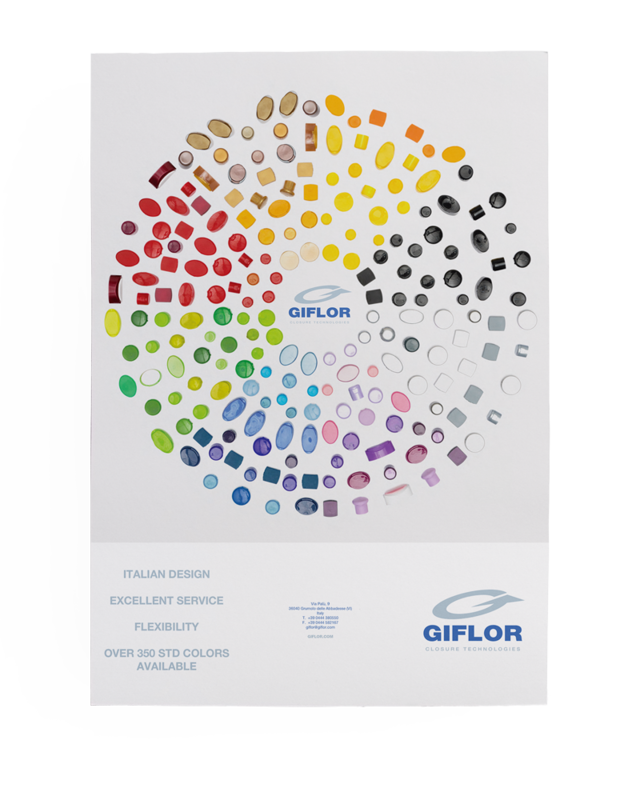 Thanks to its agile organisation, Giflor can guarantee its customers fast delivery times (maximum 4 weeks) and highly versatile solutions for product differentiation on the shelf. 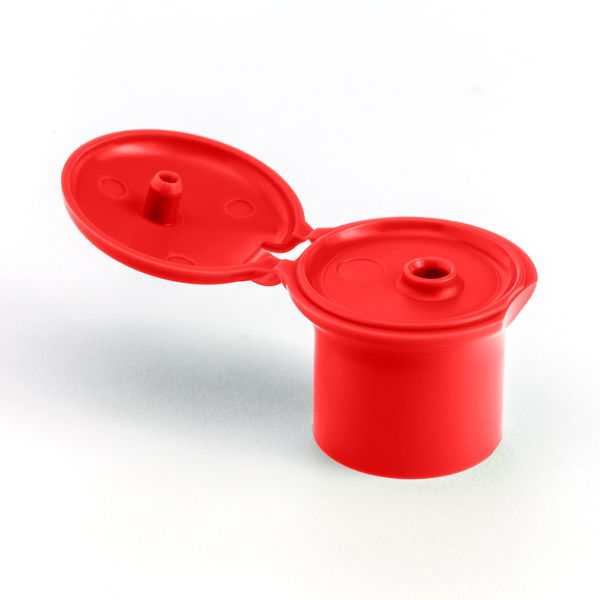 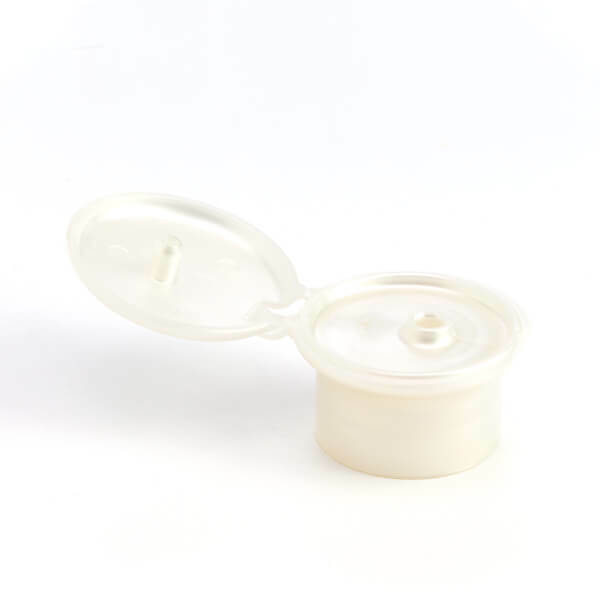 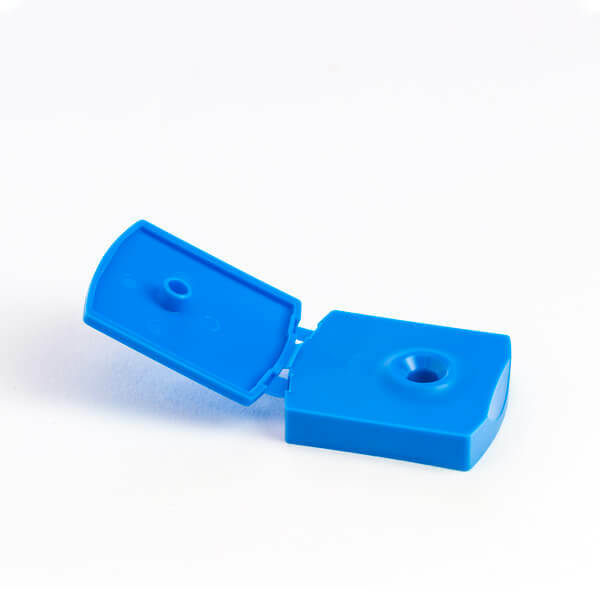 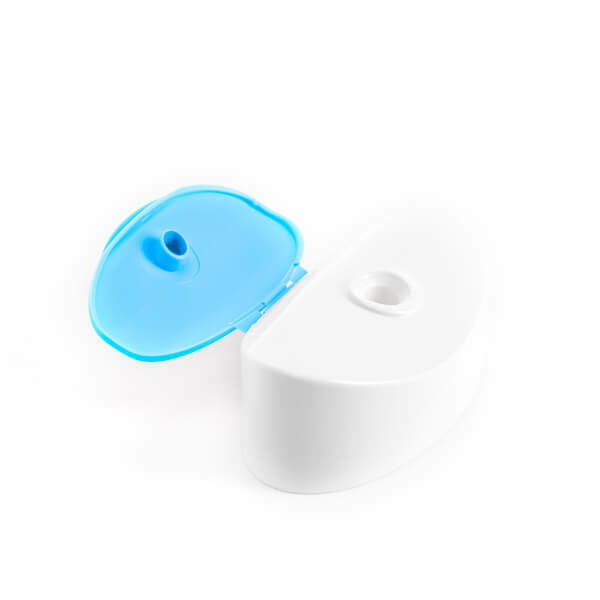 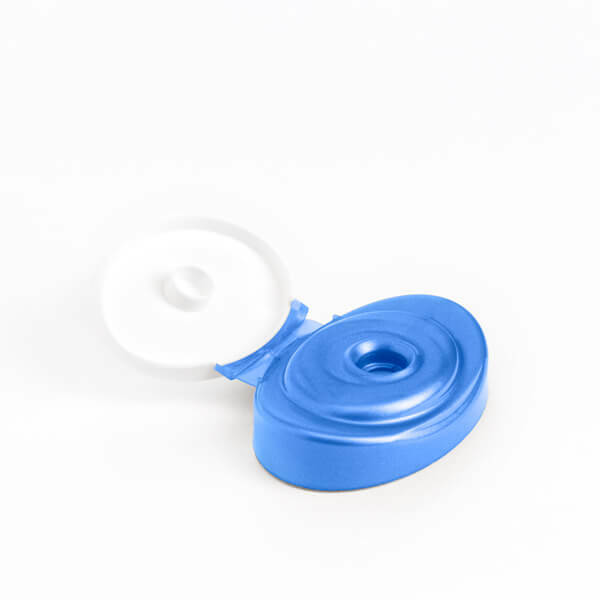 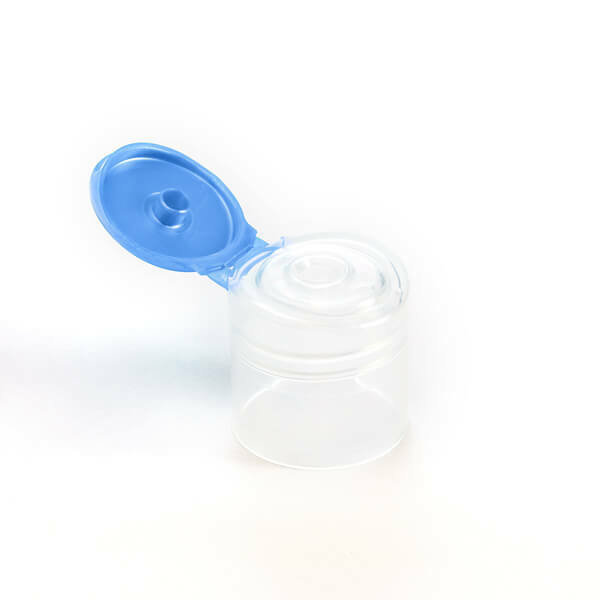 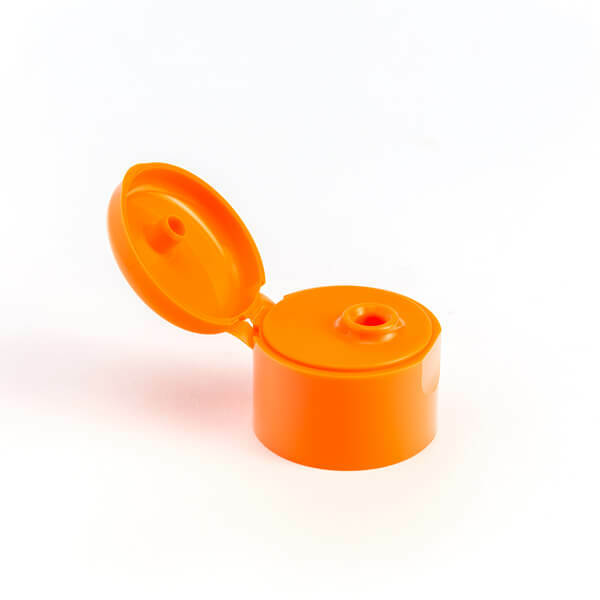 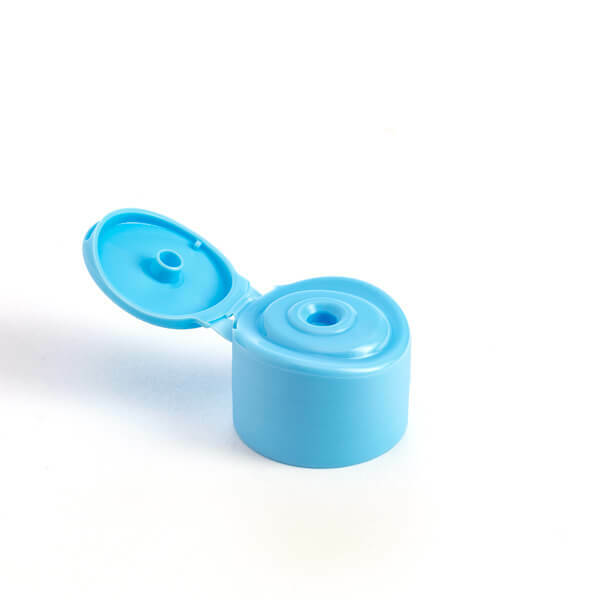 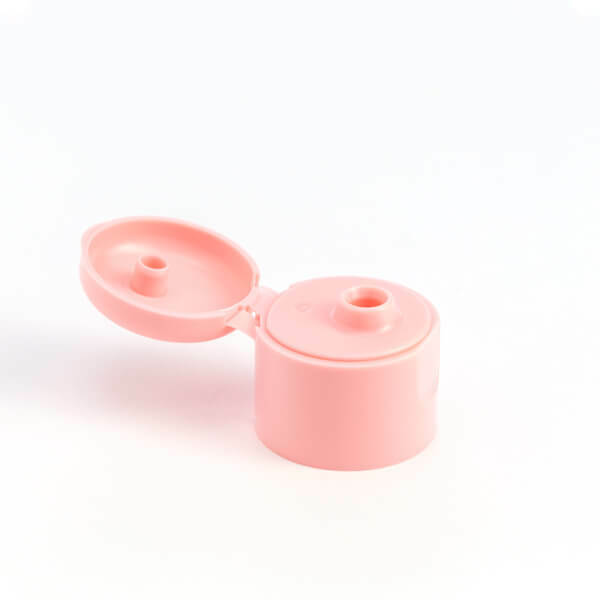 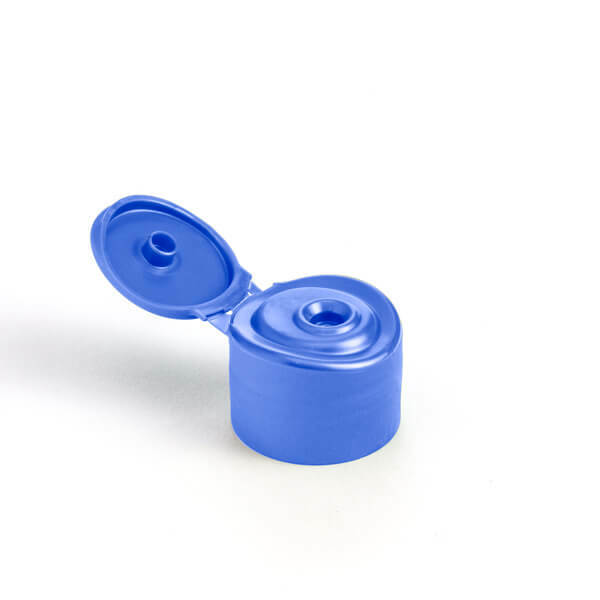 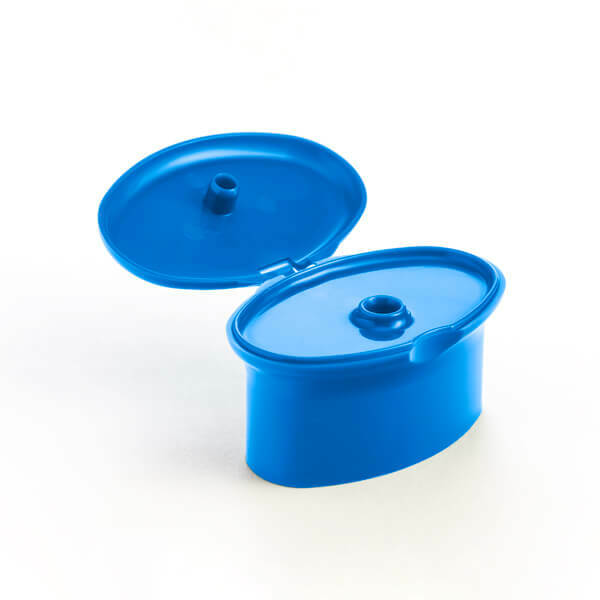 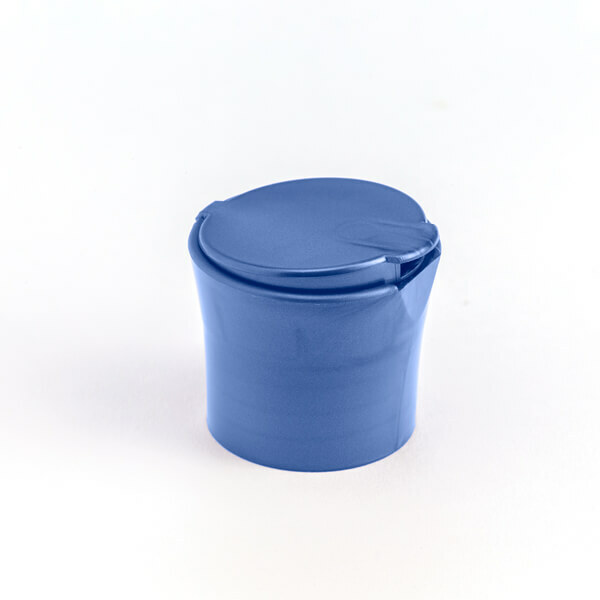 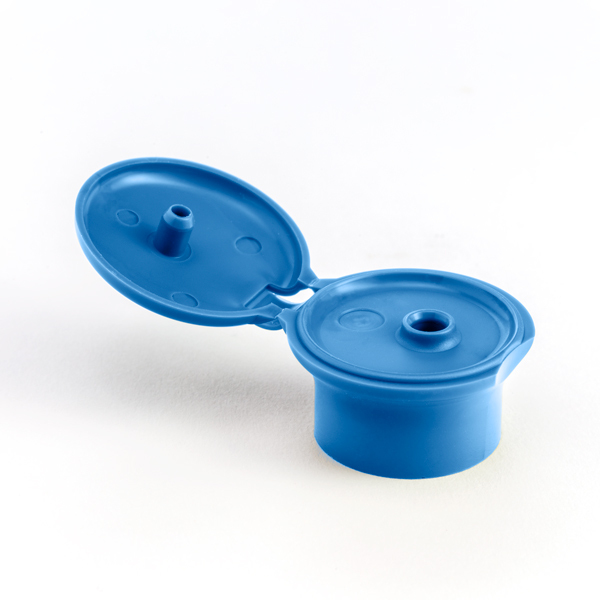 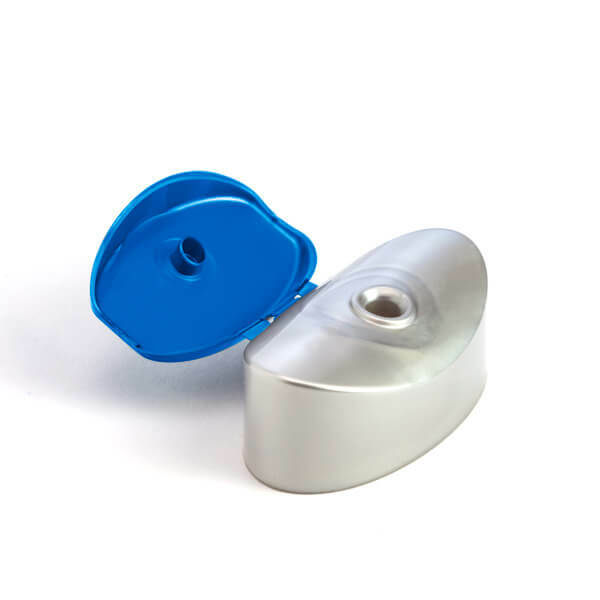 Our moulding of plastic caps for cosmetic packaging come with Flip-Top and Disk-Top closures in various shapes, either classic or innovative (cylindrical, conical, oval, round, square, mushroom-shaped). 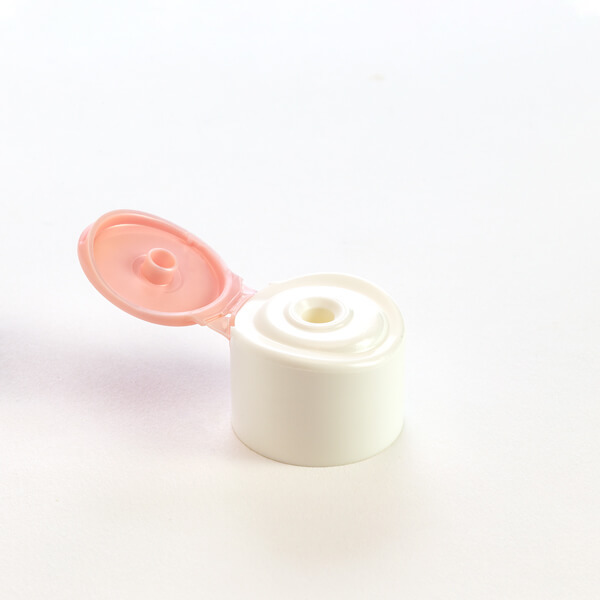 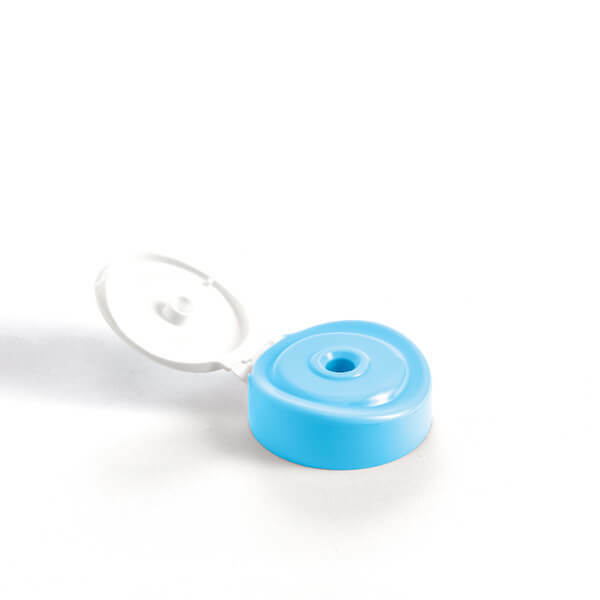 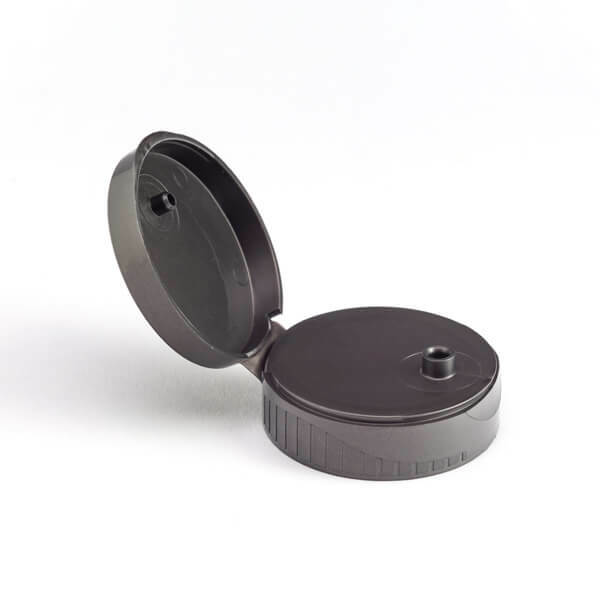 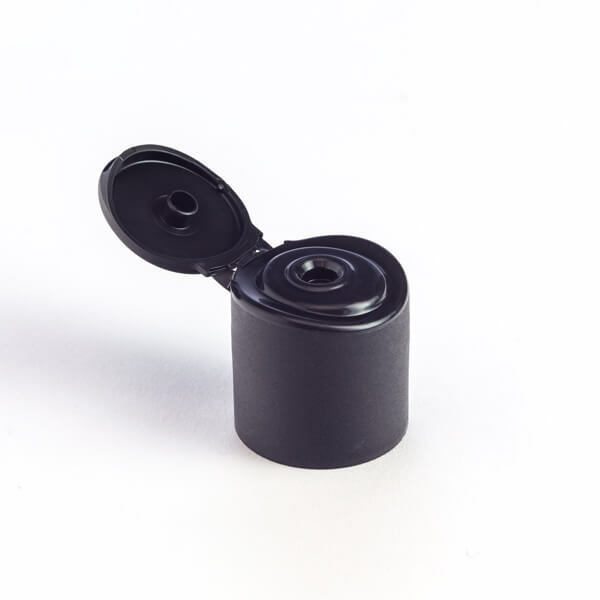 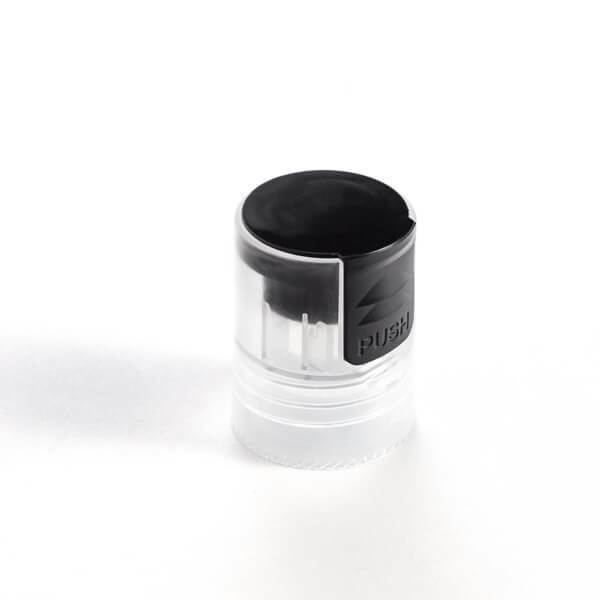 Our caps for cosmetics are also equipped with the Crab Claw system, allowing maximum adaptability to any type of bottle and the use of any type of foil seal available on the market.